Verse is embedded in our literary history is found in the tales of Greek heroism and tragedy through contemporary writers such as Robert Frost. These stories offer an intensity of emotion unlike prose, unique to the genre of verse, poetry and music. Verse stories are enjoying a renaissance thanks to some of my favorite writers such as Lisa Schroeder (disclosure: Lisa is a friend, but I loved her books before I knew her), Caroline Starr Rose and Thanhha Lai, all three the authors I recommend most often when the subject of verse novels comes up. Modern novels in verse come full circle. They celebrate literary roots that grew from earliest language, that stem from the poetry of song and human experience. Verse cuts to the core of meaning with emotion and joy. Its popularity speaks to the pageantry of storytelling. Here are a few I love. Lisa Schroeder’s The Bridge From Me to You stands alone as one of my favorite novels in verse--and it's actually only half in verse. Its heartfelt story of two teens searching for understanding is one of the most beautiful and sensitive YA novels I’ve read. Lisa weaves verse and prose into a lovely book. All of Lisa Schroeder’s novels in verse speak to the heart and to the struggles of preteen and teenage life. 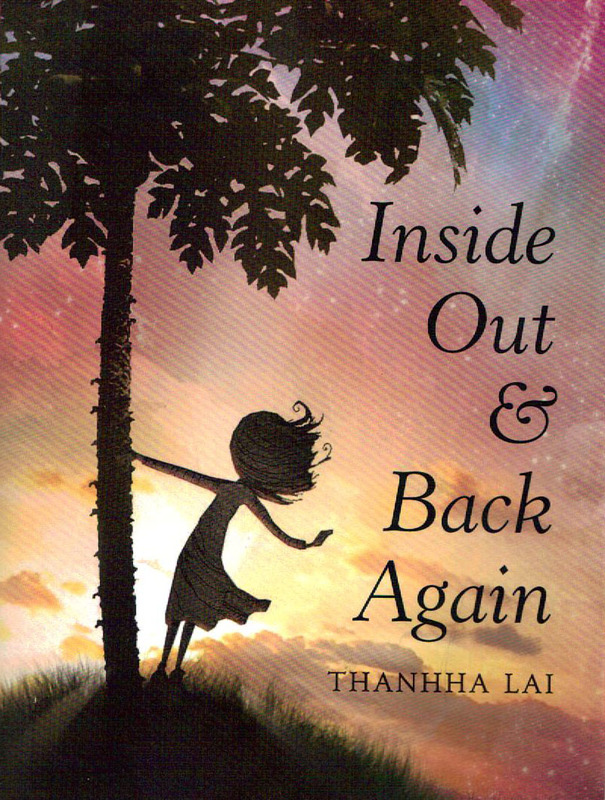 Thanhha Lai’s Inside Out and Back Again presents the pain and joy of Ha Ma (Vietnamese for Red Horse), who is beginning life in a new country after escaping her own war-torn nation. Her family must navigate a new culture and learn a new language. She discovers that a new life means embracing the old while finding love and a place in their adopted land. Too often for Ha Ma, it also means dealing with stereotyping, hatred and misunderstanding by those who have only their anger and insecurities to guide them. Although considered a middle school book, this story has much to enlighten all of us. Caroline Starr Rose’s verse novels May B. and Blue Birds give a historical perspective to the experiences of girls. Blue Birds brings together two young girls, a Roanoke Native and a colonist, whose friendship strips away cultural barriers to bring forth love and kinship. 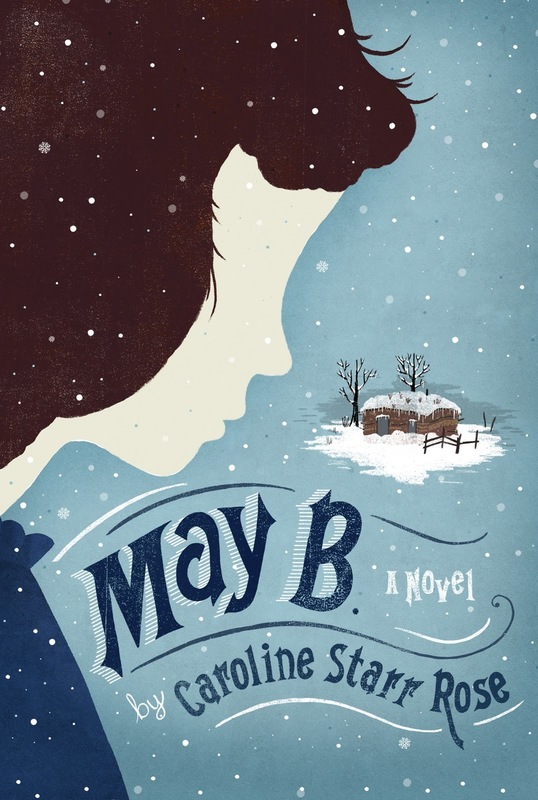 In May B., Caroline Starr Rose presents a young pioneer girl who tells of her struggle to survive when left alone with little to insure her survival. In verse that is gritty and beautiful, she guides the reader through the struggles and the triumph of one teenage girl.